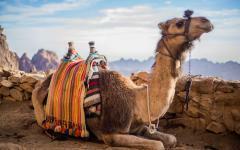 Escapist and enchanting, this exclusive camel and scuba diving safari will celebrate the wild beauty of the Sinai. 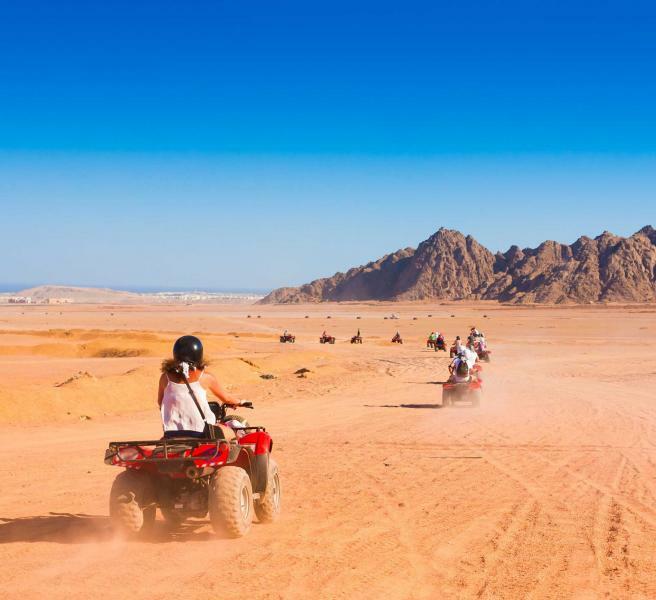 As you cross the dunes by camel to access rarely explored dive sites, you will savor the serenity of a Bedouin camp, and dive in the legendary Red Sea sites around Dahab. Handcrafted as a private adventure, on this nine-day journey silence will reign and nature’s beauty will compel you both above and below the water. 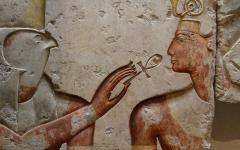 Desert and diving is where you will experience wild Egypt at its best. 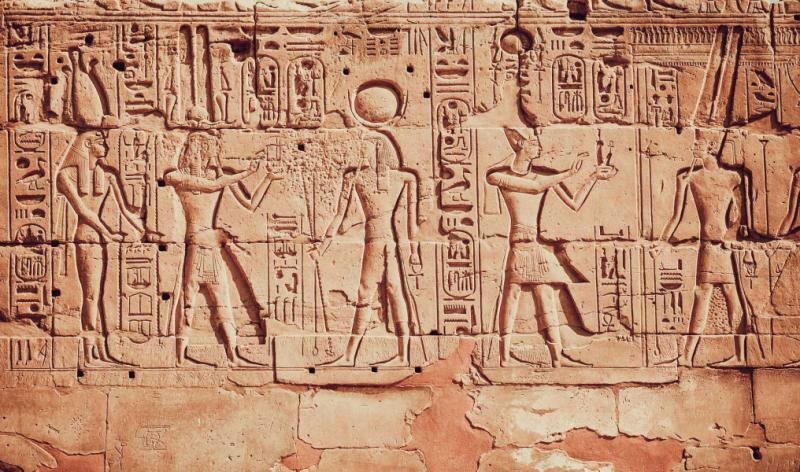 Explore the underwater wonderland of Egypt's Red Sea on this off-the-beaten-track diving safari. 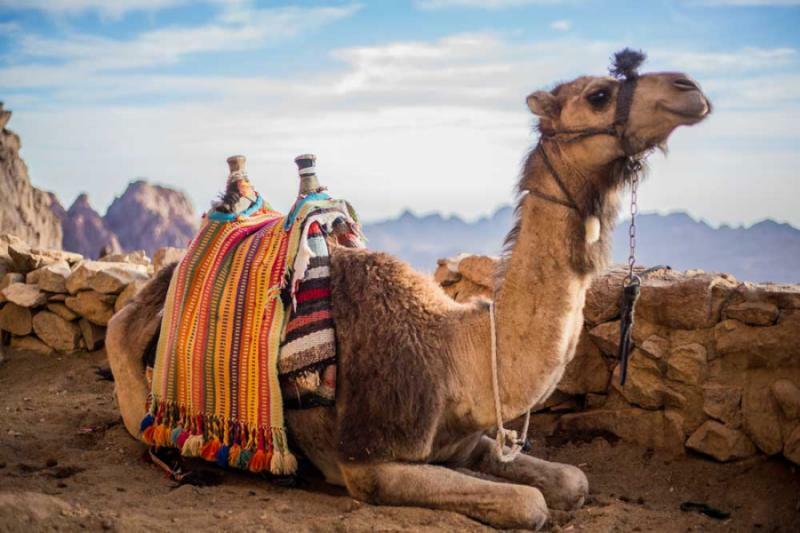 Spend a few days diving in Dahab, and travel through the Sinai Desert by camel to more remote dive sites. A Learn to Dive Course can be arranged on request prior to this safari. 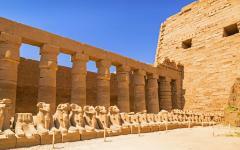 Consider browsing our luxury Egypt tours page to gain further inspiration regarding your own dream Egypt tour. 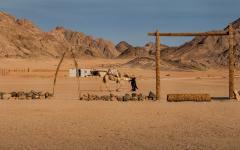 Egypt’s Sinai Peninsula can be breathtakingly silent. The only sounds will come from the wind whipping across the dunes or your own breathing beneath the water. Wilderness will envelop you at every turn as rugged mountains, remote reefs, pristine beaches, and rippling dunes surround you. It is as if the world has stood still, a feeling intensified when you travel with the Bedouin to camp where the desert meets the sea. Few places on the planet will feel as escapist while still being able to provide contemporary comfort. The camp and waterfront hotel on this itinerary will effortlessly blend nature with a reassuring level of luxury. 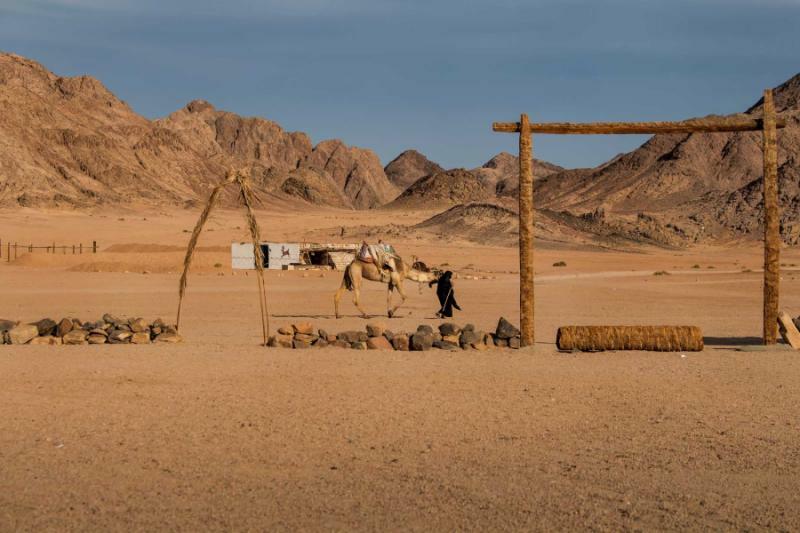 Evocative and enchanting, the Sinai is where the raw beauty of the desert and the water come together and this exclusive safari has been handcrafted to celebrate the best of both. 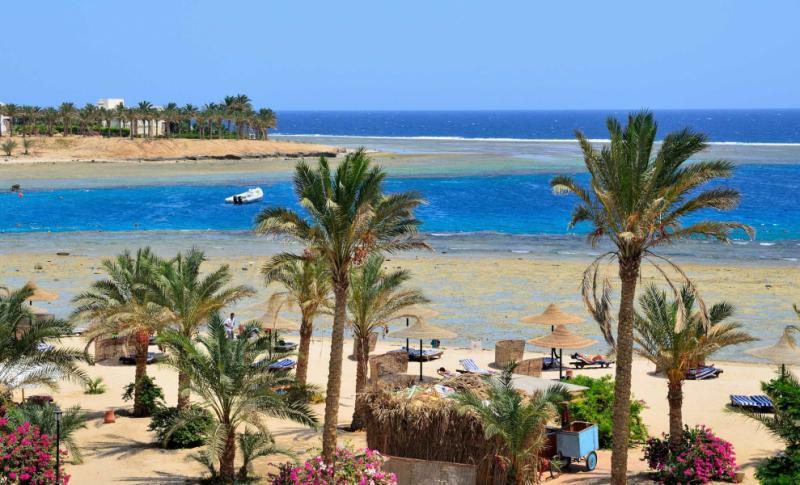 You will dive the legendary sites around Dahab, which will allow you to absorb the inimitability of Red Sea life. Then you will cross the desert by camel on a unique journey to the tiny Bedouin village of Ras Abu Galum. Some of the Red Sea’s most untouched reefs are found here and you will have as much time as you desire to dive them between your camel rides onto the desert peaks for sunrise and sunset. All the dives will be privately guided and you will enjoy a minimum of ten dives during the safari. Three days of diving in Dahab will allow you to visit a wide range of sites, including the surreal Blue Hole and Napoleon Reef. These dive sites will showcase the Red Sea’s diversity, with a mix of shallow and deep sites, as well as boat and shore entries. The two days of diving around Ras Abu Galum will primarily consist of vast shallow sites rich in color and life whose inaccessibility has been integral to keeping them absolutely pristine. 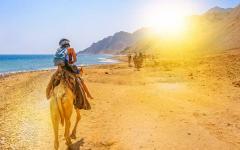 From Ras Abu Galum you can choose to return to Dahab by camel or by road. Both routes will reveal a rugged wilderness that connects you with nature. This safari does not have set departure dates. 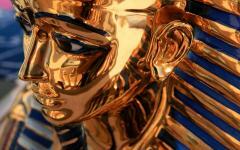 The itinerary can be customized and booked according to your requirements. 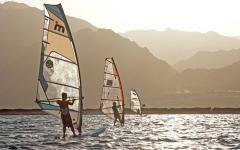 Dahab is the antithesis of Sharm el Sheikh. One is calm and traditional as the long promenade is dominated by small cafes that laze above the water. The other is large and commercial as it is populated by large-scale resorts. 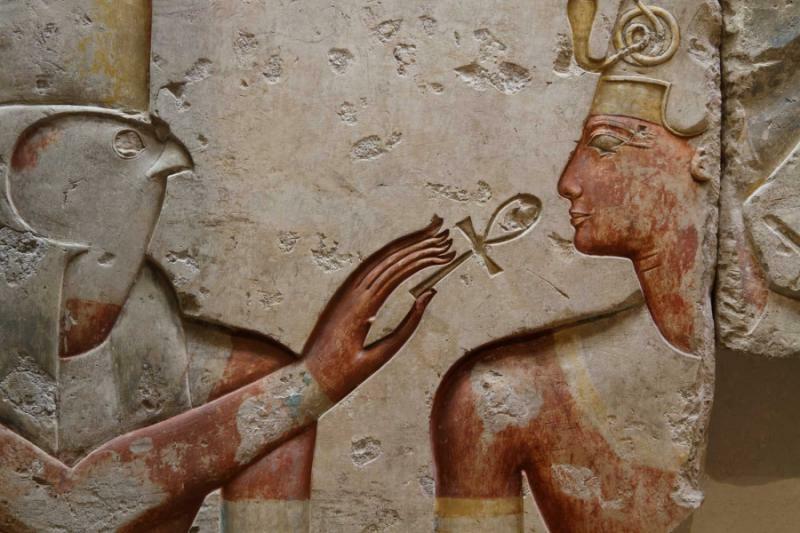 A clue to the difference is found in the history. 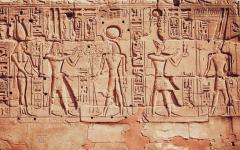 Dahab has old Bedouin roots while Sharm el Sheikh was initially a navel port. 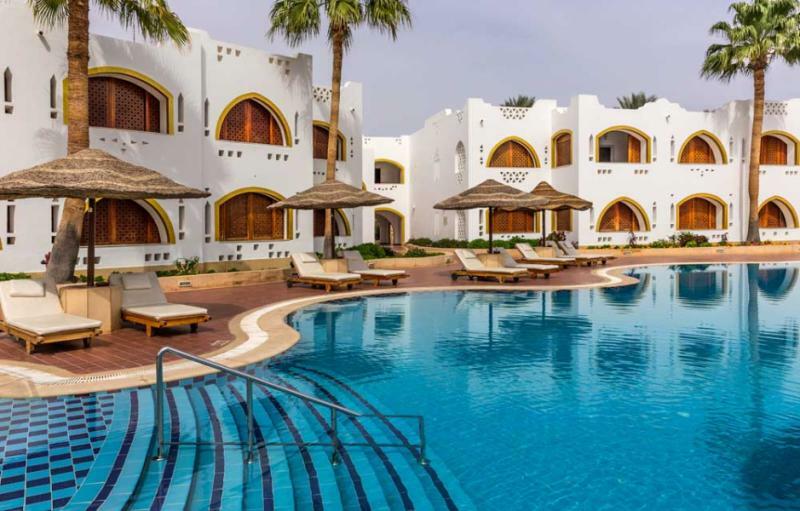 You will discover this difference upon your airport arrival in Sharm el Sheikh where you will be transferred privately to a boutique luxury hotel that stands serenely above the water in Dahab. From your private terrace you will enjoy uninterrupted views of the Red Sea and its unique blue green color, which will be a constant over the next four days. No activities will be planned for the day since the local atmosphere is ideal for settling into the escapist rhythm of a vacation. You can wander along the promenade and stop in one of the cafes or restaurants for a quiet drink. Then, take a walk away from the small town and it will take only ten minutes before you are completely alone. 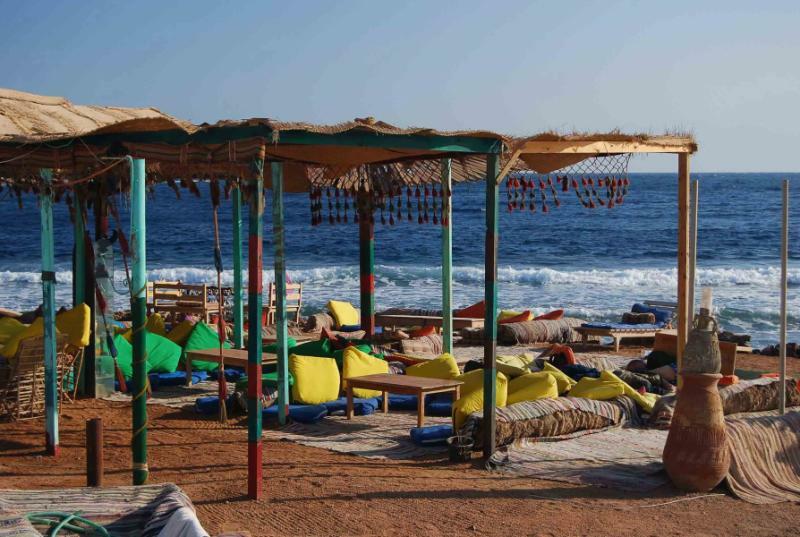 Dahab does not have a typical sandy beach as meant for sunbathing, but the waves lap gently against the rocks and the salty smell of the sea will be a constant. As with most scuba dive vacations this first full day will be a chance to reacquaint yourself with safe diving. The first dive will be a check dive from the shore, which will include equipment and buoyancy checks. You will get a sense for the conditions and the predominant style of reef diving – drifting along reef walls in warm waters. This will be followed by a more ambitious dive to one of the coral gardens, where the tropical life is more abundant and colorful. After the two dives your afternoon will be at you leisure and there are a number of potential activities you could enjoy, such as horse riding along the coast or a short drive out to St. Catherine Monastery and sunset from Mt. Sinai. 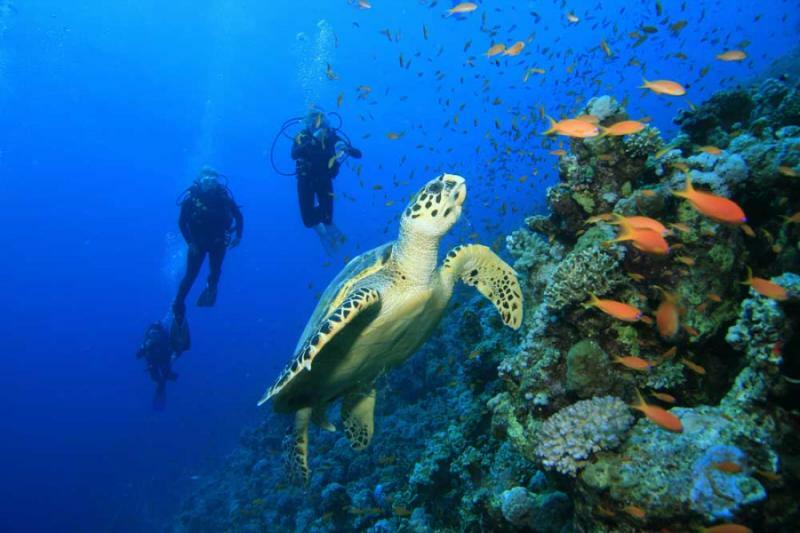 This scuba diving safari is suitable for all levels of diver, including beginners. Three days in Dahab provides enough time to complete your open-water diving accreditation. It will also allow you to follow an advanced scuba diving qualification, with the Blue Hole the perfect place for a first ever deep dive. 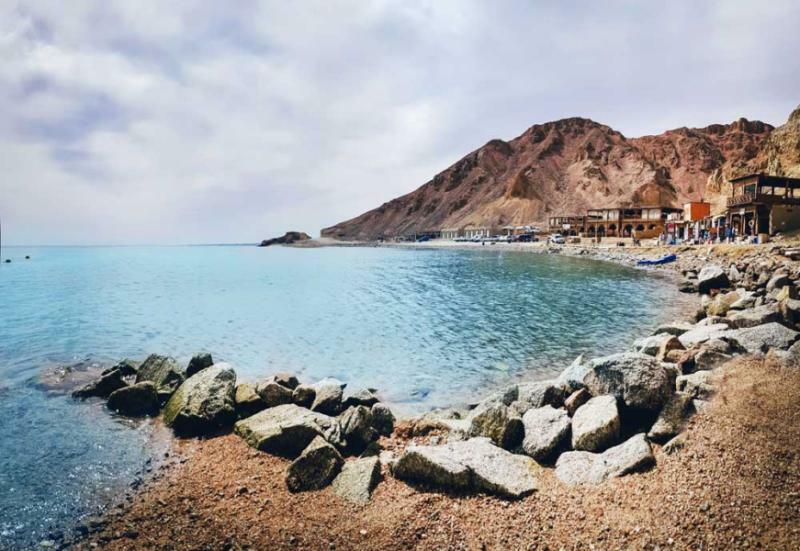 Those who already have open-water and advanced qualifications will have a variety of choices in dive sites to enjoy around Dahab, including those from the shore and from a boat. Each site will be serene as the tranquility above and below the water will be a defining feature of a dive escape in Dahab. Over the next few days, unusual colors will blur together at a Dahab dive site. A rainbow of reds and greens will emerge from the rough rock while the markings of a turtle effortlessly glide past you and a fascinating array of tropical fish will create a vivid display of colors. 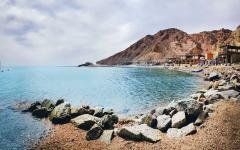 Dahab is tucked away along a narrow northern strip of the Red Sea, where the water has always been sheltered. There are no destructive waves, just the soft currents that will allow you to drift across the colors. Drift diving suits the tranquility of the setting, as you will drop in and be carried along the reef wall with just the odd flick of your flippers to maintain balance in the water. The reef walls will allow for all levels of diver to find their depth at the same site. This also separates different groups of divers since there are many dive schools in Dahab, the size of the dive sites helps keep them quiet of other divers’ bubbles. You will enjoy at least two dives per day over these two days but the variety of depths makes it easy to enjoy three dives on both days. During your stay, you will have the opportunity to dive at night in The Canyon, where you will descend through a tube to a chasm of supreme tranquility, with rays and eels found amid a natural bowl of fish. Then, you can follow the schools of barracuda through the hard and soft corals of Eel Garden, to a colony of garden eels that give you a fierce stare. Afterward, you will discover yellowtail barracuda and twinspot snapper, the highlights of The Islands, which is a good shallow dive site that is ideal for your third dive of the day. Finally, swim with the rare short dragonfish that wander the sea bottom at the Moray Garden, and watch as their strange armored frames propelled by pectoral fins. During your stay, take a boat ride out to El Shugiarat, where a great crack in the sea shelf will take you from 18 meters down to 30 meters and beyond. From the depths you will zigzag back up a sloping reef, where swarms of unusual fish, such as longnose harkfish, fill the fan coral. Dive sites like Umm Sid will offer you a stunning range of coral formations, while those like The Caves and Ricks Reef will be excellent for finding nudibranch and other macro sights. Both the Canyon and the Blue Hole will be good places for you to try out more technical diving, as they will likely be your first dive of each day. In the afternoons, various shore dives will be good for a third dive of the day and the week around full moon will enable you to night dive without a flashlight. hen you emerge from the dive, it will be almost impossible to believe that such a deep hole is so close to the shore. 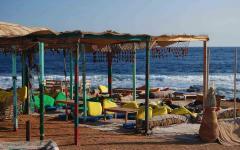 Dahab’s laid-back atmosphere will be a great complement to a day of diving. The promenade takes only ten minutes to walk but you will find a range of restaurants and cafes there. 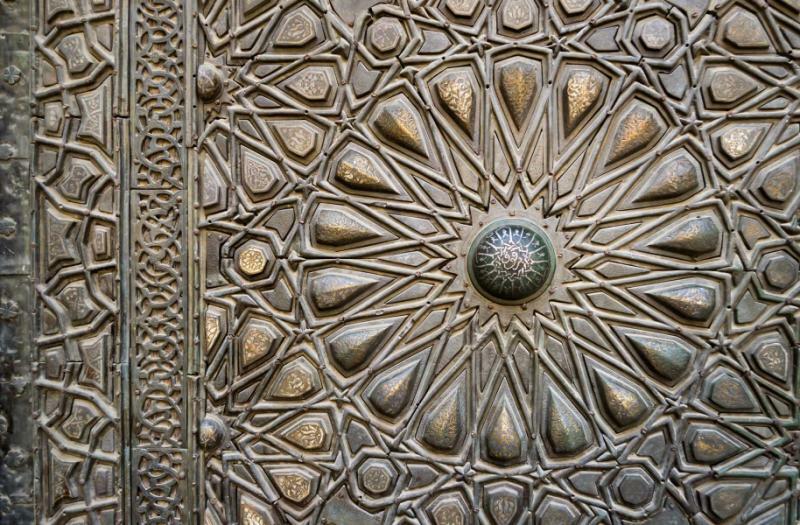 Many of them are decorated in a traditional Middle Eastern style, allowing you to sit on comfy cushions and gaze over the water. The drift snorkeling is also excellent if you only plan to dive twice a day. You can drift along the top of the reef wall where it will be impossible to predict what will be drawn up from the depths, whether it is reef sharks, turtles, or rays. 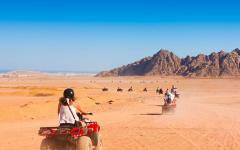 From the equanimity of the water to the enchantment of the desert, your adventure will continue on the back of a camel. As you travel in a small caravan with Bedouin guides, the soft plodding of camel feet will be the only sound to accompany your journey. You will begin you travels early in the morning and rise across the dunes to follow ridges of ochre and red. The sand will blur into the mountain as you cross open acres of scorched rock while you drift in and out of the shadows. Silence reigns and the ambience is still that you will pick up on any infinitesimal sound, such as the distant surf or the breathing of your camel. 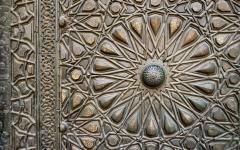 It will four hours to reach Ras Abu Galum as the route winds up and over rocky peaks and sandy dunes. 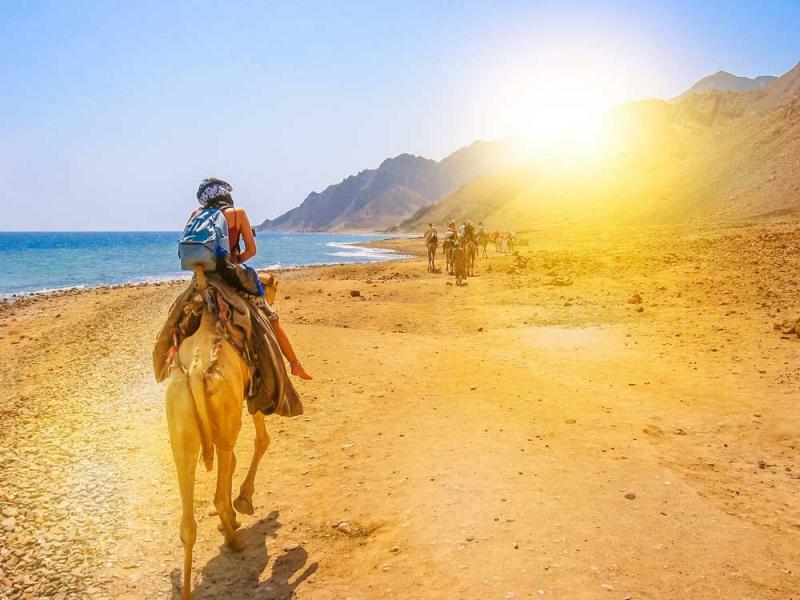 This camel ride will immerse you in the elegant and evocative form of travel along the Sinai Peninsula, which effortlessly connects you with nature. 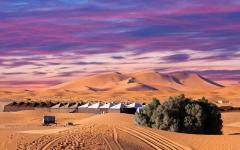 Your destination will be a tiny Bedouin village set upon a rocky beach, where a handful of tents ripple in the breeze. Your luxury camp will be slightly separated from the crowds as it is hidden around a peninsula teetering on the edge of the world. The spacious tents are naturally sheltered from the wind and they will come with many contemporary comforts. You will admire the decorations that reflect the traditional Bedouin style while a handful of Western touches ensure you will feel completely at home. Like the camel safari there is a blissful silence and tranquility to the camp as it is a place where you will relax into the rhythm of nature and feel the beauty of the wilderness. During these next few days, you will discover that the camel safari is not just a unique experience. When you travel across the peaks to Ras Abu Galum you will gain access to some of the Red Sea’s most untouched dive sites. 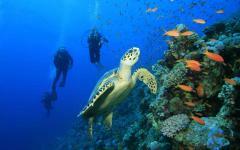 Some of the reefs are vastly unchartered and the superb visibility will make for pristine days of diving. Most dives are shallow, as you will enter from the shore and drift to depths that range from 65 to 165 feet. It is very rare to find another diver in the water and the reefs extend in many directions, which will allow the dives to have an impromptu element. Afterward, when you return to shore you will be enveloped in the same feeling of peace, since the camp is surrounded by the smells and sounds of the wilderness. While you are diving, napolean wrasse and Red Sea Chelidonura will swim around soft coral outcrops, eels will hide beneath crags in the seabed, ghost pipe fish will scuttle along sandy bottoms, and you will spot turtles around massive fan corals. Most poignantly, the dive sites of Ras Abu Galum are home to exceptionally untouched corals, a complete variety that you will find on a single dive. 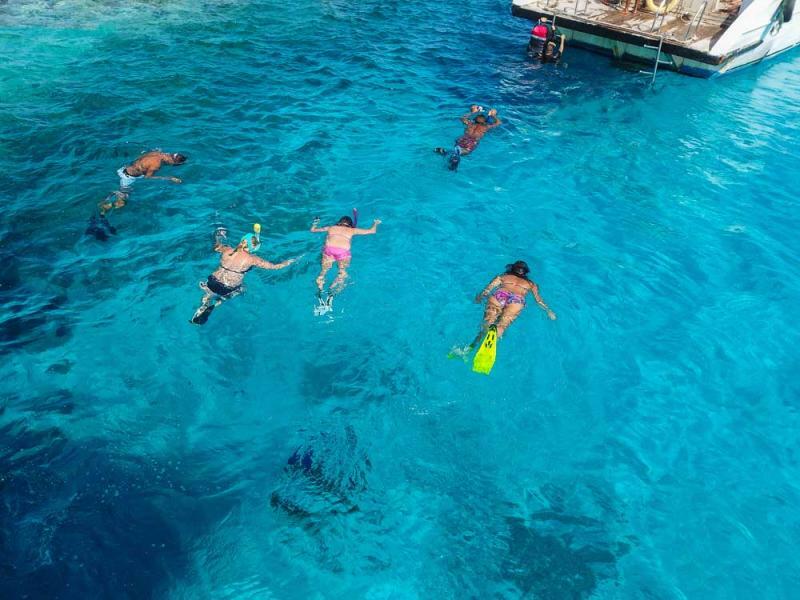 You can dive two or three times each day and you can also spend the afternoons snorkeling in the waters. 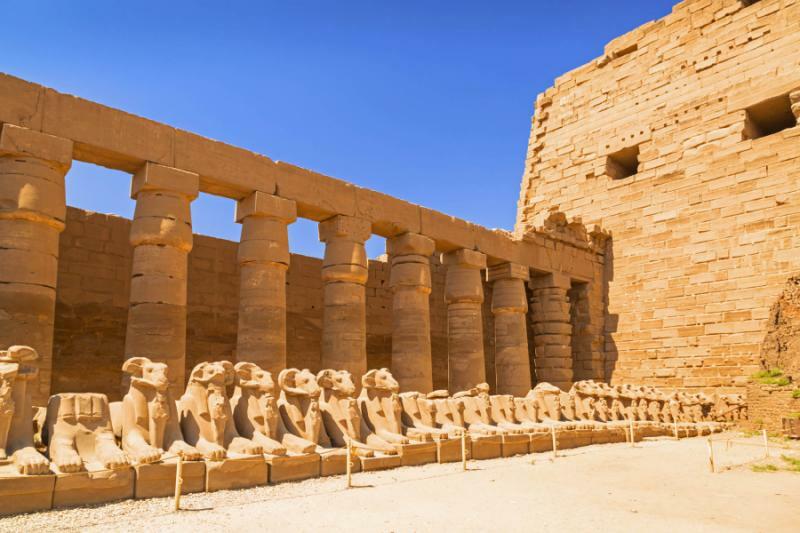 The route back to Dahab offers two potential adventures. 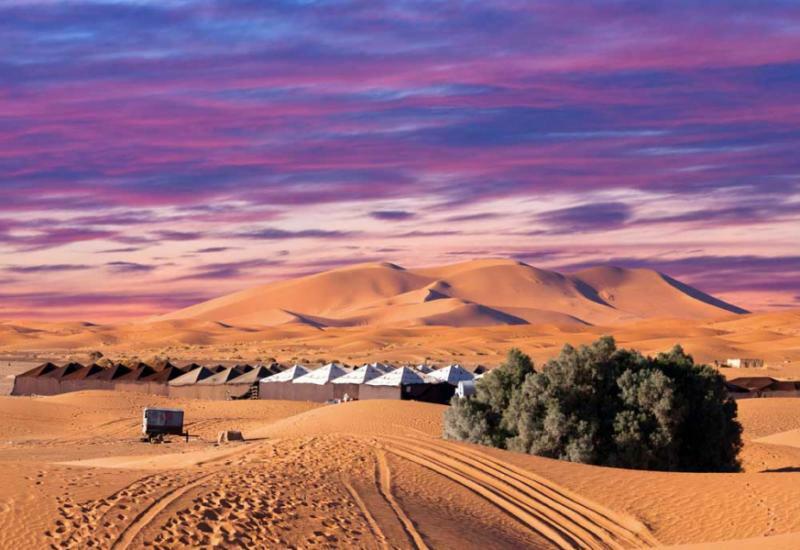 You can choose to travel back by camel and return across the mountains and dunes in the style of past centuries. Or you can take the long and dusty four-wheel drive road, a noisier but equally impressive route through nature. 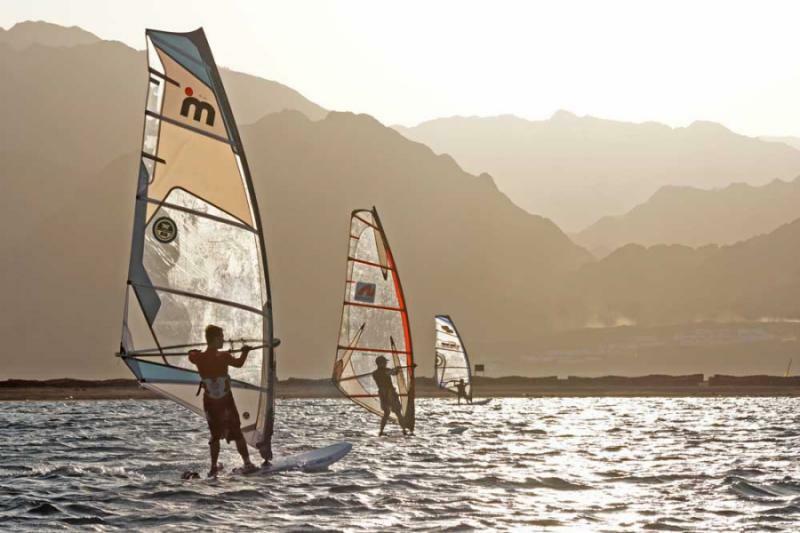 Your afternoon return to Dahab will be at your leisure. Upon your arrival, you may wish to indulge in the hotel terrace or take a stroll along the promenade, perhaps dipping into one of the vintage stores that sell Bedouin antiques. For a final treat this evening your hotel will recommend a traditional restaurant that specializes in Middle Eastern-style banquets. 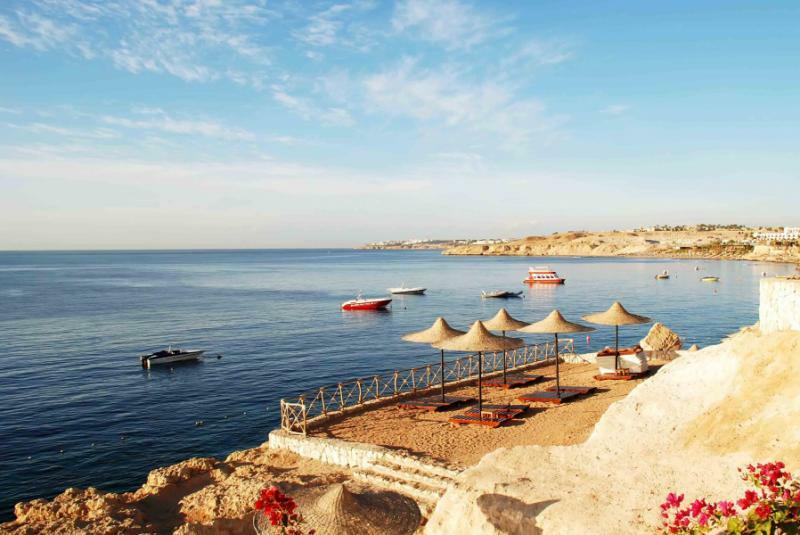 On your final morning, enjoy full use of the hotel’s facilities along the Red Sea coast. The day will be at your leisure before your late-afternoon transfer back to Sharm el Sheikh for your departing flight.